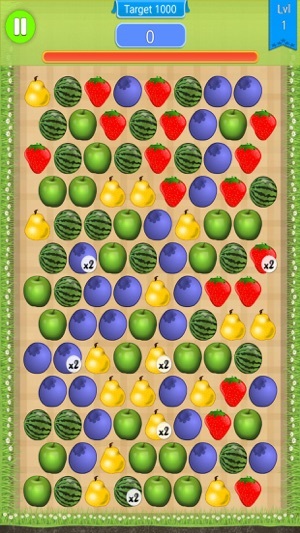 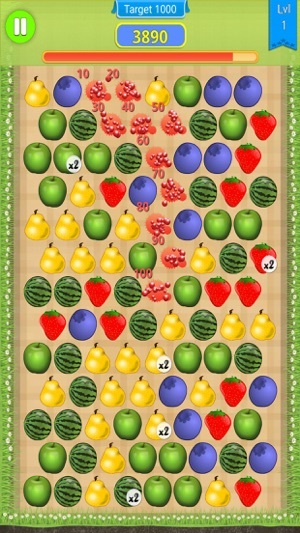 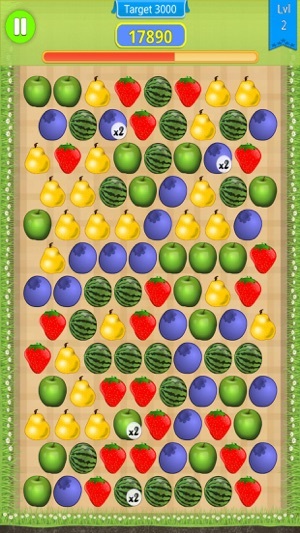 * Easy to play, but hard to master: Tap groups of fruits. 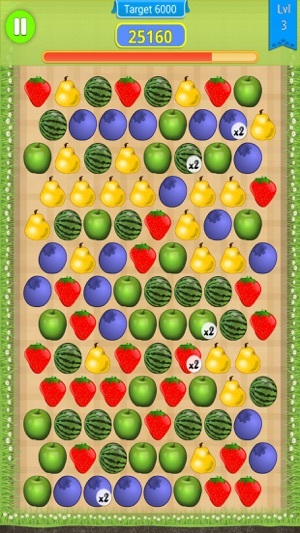 The more you splash, the more points you'll get. 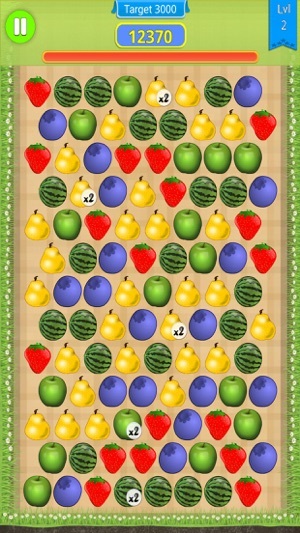 * 2000 levels you can pick up and play at any time.